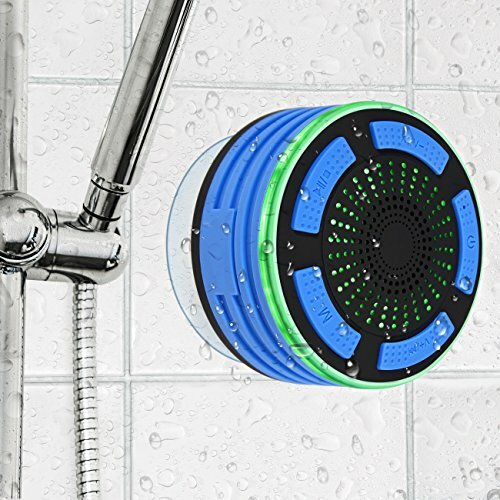 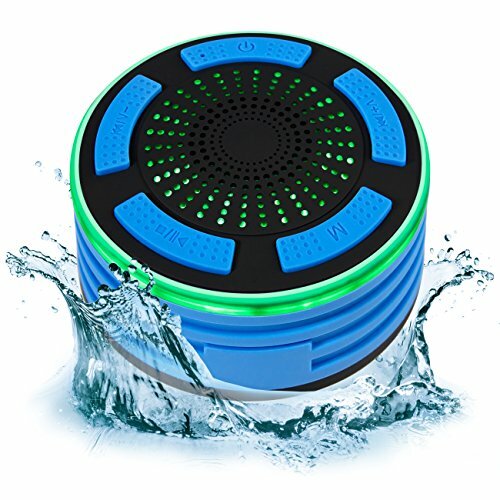 Nothing beats a dip in the pool or a warm shower with your favorite music. 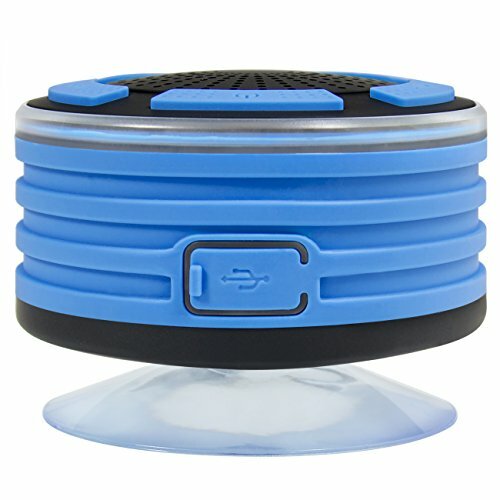 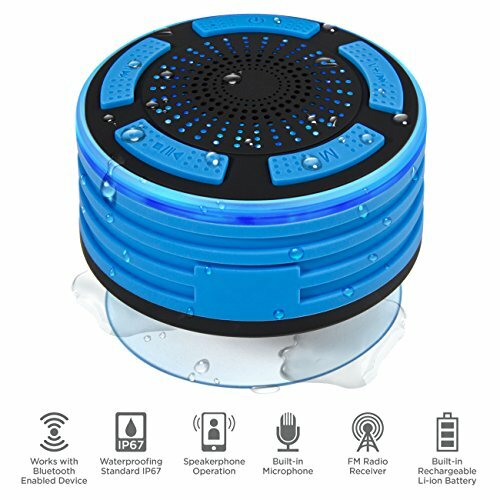 Take this portable, waterproof speaker near water without hesitation, as it remains functional even after submersion in up to 3 feet of water for 30 minutes. 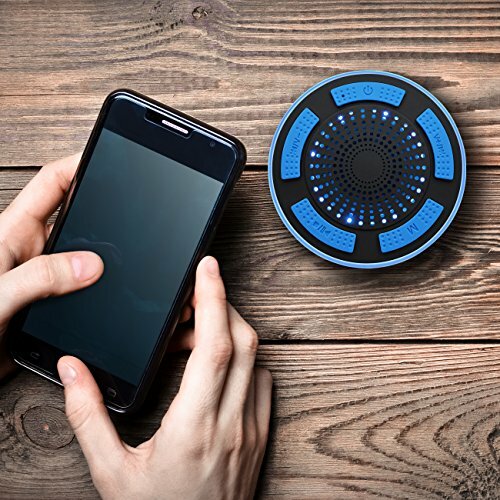 It also emits high-fidelity audio in the form of FM radio or customized playlists via Bluetooth 4.0. 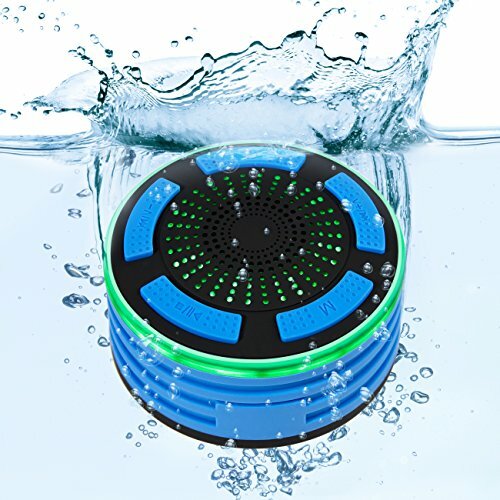 Designed for all music lovers, this speaker lets the tunes keep on rolling.